There is nothing like walking through the woods on a bright spring morning tapping maple trees! Vermont takes pride in its handcrafted syrup and now it's more then just a breakfast tradition! 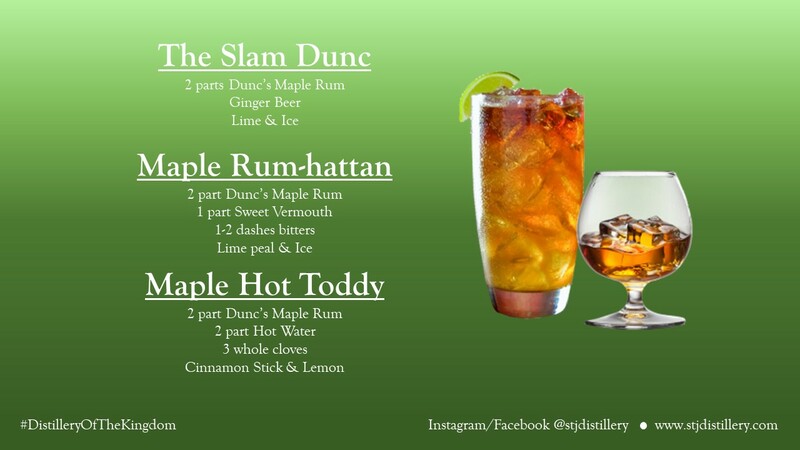 Dun's Maple Rum combines two American favorites: Alcohol and Maple!